Getting ready for Independence Day? Check out some of these apps in your spare time — this week, we’ve got an app that will make fixing things around the house easier, one that is perfect for emergencies, and a game by legendary chef Gordon Ramsay. U.S. residents have been using 911 as an emergency number to reach first responders for decades now, and while there has been a massive growth in technology since its inception — the service hasn’t changed much. RapidSOS wants to change that with Haven. This iOS and Android app lets you tap on one of four icons based on what you need: an emergency medical technician, the police, firefighters, or a vehicle technician. Your location and personal information is automatically dispatched to the nearest emergency center, and if you can’t talk the app lets you send messages with first responders. 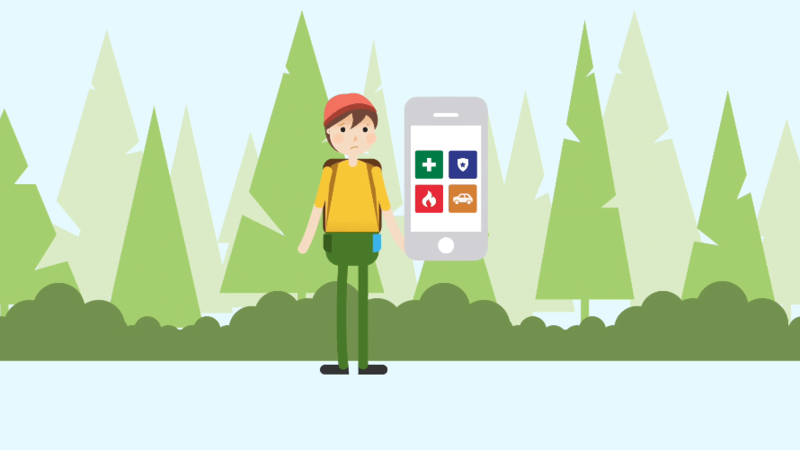 What’s neat is that the app doesn’t just contact emergency personnel, but you can set it up to also notify your family and loved ones of your situation. You can check-in when you arrive at destinations with your family, and relatives can dispatch your information to first responders if you are unable. You can also set the country you’re in to use its local emergency number. Haven does come at a price though — if you want an annual family plan, it can ring you up to $50 a year, or $5 a month. An individual plan costs $30 a year, or the monthly price is only $3. There is a free trial for each of the tiers. Your Independence Day celebrations will undoubtedly involve whipping out your smartphone camera to cherish another July 4 with your family — but most often these digital photos are stored on the cloud and are largely left untouched. 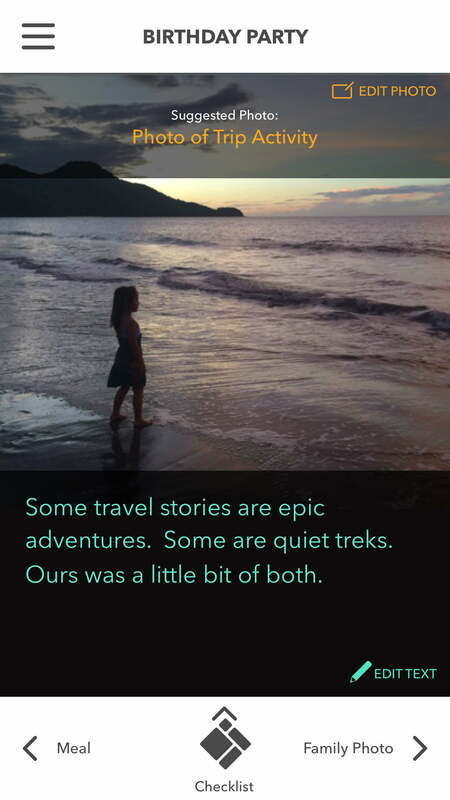 Twigtale’s new app Storyboard makes it super easy to make a visual storybook with your photos — just choose a curated theme, like pregnancy or family trip, and then add and edit your photos, caption them, and that’s it. The storybook is now shareable to friends and family, and you can even print it to make a physical copy. The company is planning on adding more themes, and geo-location push notifications that will remind you to take photos when you are near somewhere special, like a landmark. An Android version is on the way. If you are planning on working on some home improvement projects during this long weekend, you may want to keep DIYZ handy. 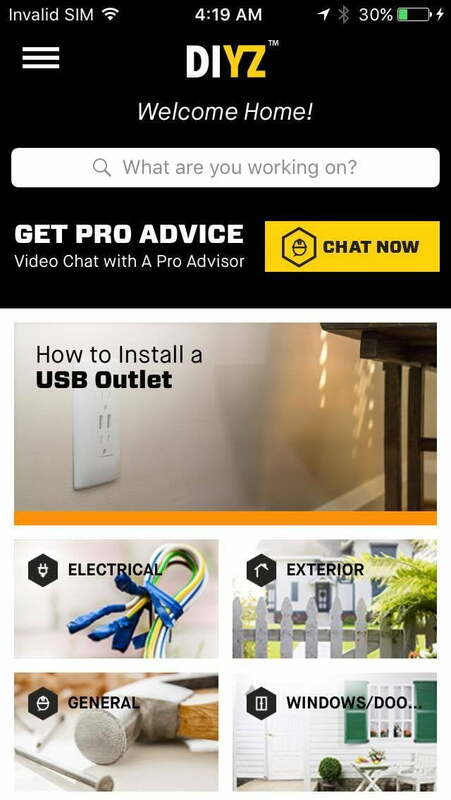 This app has the guides on how to install or repair almost anything in your home. If you’re browsing for projects, it will also tell you the difficulty of accomplishing certain tasks, how long the project will take, and the cost of doing it yourself versus hiring a professional. But you’ll be able to follow robust step-by-step guides, and if you’re ever stumped, you can video call an experienced professional within minutes. Right now, the app lists the video call feature as free for a limited time, but expect a by-the-minute charge when the promotion ends. An Android app will be available in the coming weeks. If you have always wanted the experience of working in a kitchen with Gordon Ramsay looking over your shoulder, here’s your chance. 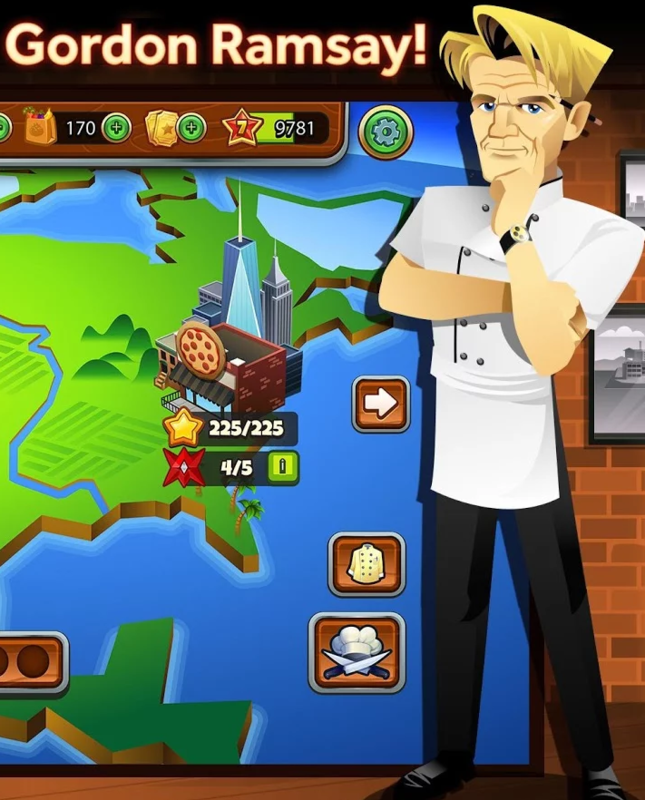 Gordon Ramsay Dash is a new game from Glu Mobile that features the prominent U.K. chef, and the goal is to master your cooking skills and build a restaurant empire. You’re essentially trying to fulfill the restaurant’s customer’s orders as soon as possible, but before you begin you can customize your avatar, and the best part is that you can compete with people online. The more you play, you’ll unlock “exclusive” messages directly from the famous chef himself — unfortunately, it doesn’t come with any of the swearing viewers in the U.S. have come to expect. If iOS 10’s emojification feature isn’t evidence enough, everyone’s trying to make sending images, GIFs, and emojis easier with artificial intelligence. Dango is one such method that can help right now. It’s sort of like a floating chat head, in that it can appear when you’re in any app. It essentially reads what you type, and it will offer up contextual emojis and GIFs when you tap on it. 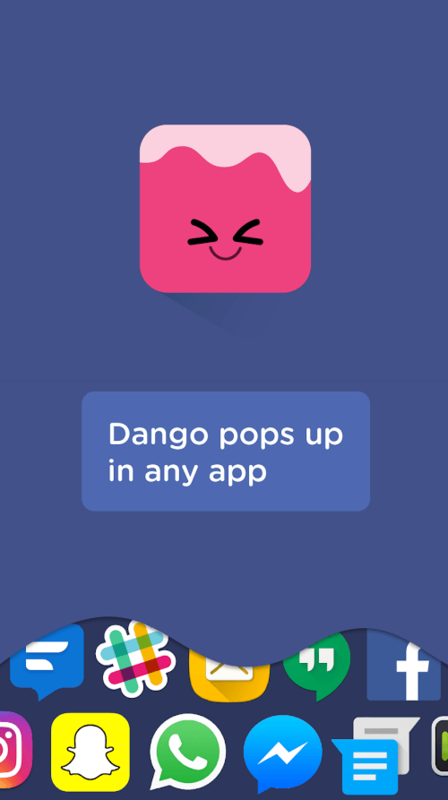 Now of course, you’re probably wondering about your privacy — the app’s creator says the AI works on the device, and Dango never transmits what you type. Everything stays on your phone.